From Recording Smashing Hits as a Group to Solo: Will the Members of Fifth Harmony Find Success Individually? 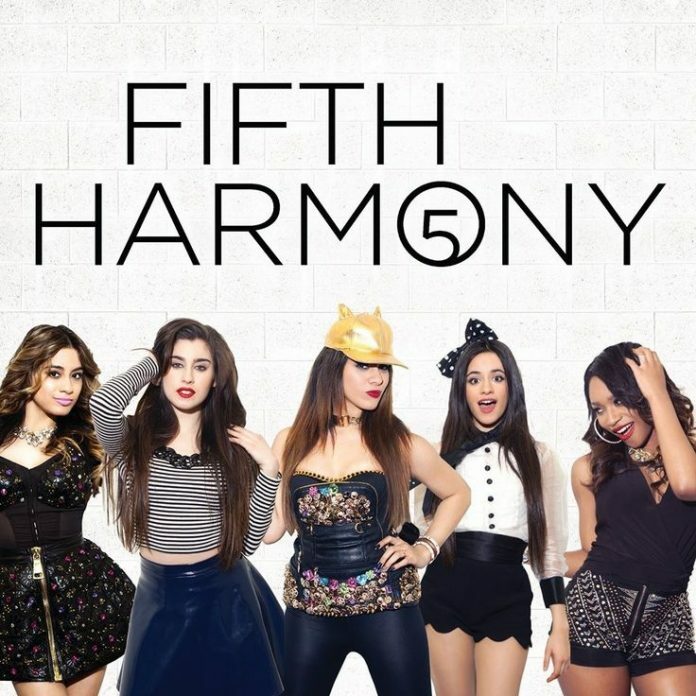 The famous singers Normani Kordei, Ally Brooke, Dinah Jane, and Lauren Jauregui who are well known for their super hit songs published under the banner name Fifth Harmony have decided to focus on their individual singing career and hence find success in an individual capacity like they could together Fifth Harmony. On Monday, the gang announced officially that they are planning to take a break after sticking together for good six years and hitting the chartbusters with their record labels. In Twitter, the group was quoted as saying that they had finally realized that to stay authentic to their passion and devotion in the field of singing they needed to break apart and pursue their passion not as a group but as a solo singer and witness similar successes. They took six years to stand together and build up their recognition in the industry. In these years, they learned a lot, and eventually, they are planning to implement whatever they have learned. The group rose back to fame in the year 2012 when they secured the third position in the famous reality show The X Factor. After that, there was no looking back for the singing stars. They gave the world superhit songs “Worth It” and “Work from Home”. The songs recorded by them are still a popular hit track, which is played in almost every party. Camila Cabello was also a part of the popular group in the initial year until December 2016, when she called it quits with the group. Further, Cabello went on to enjoy solo hits in the music industry. Following her suit, now the singers who currently represent Fifth Harmony are now venturing out on their own. Singer Normani Kordei also rose to fame individually when she chose to take part in the famous dance reality show, Dancing With the Stars with her dancing partner Val Chmerkovskiy. Luckily, she reached the final rounds and finished in third place, repeating history once again, but this time she participated individually. After garnering success, she was reported to have signed a contract with S10 Entertainment & Media, which silently spoke of her leaving the group. Although the group has now officially decided to call it quits and venture individually, the fans still hope for their future collaboration since they were adorable when they performed as a group.